A Cob Oven Workshop at Nicholson River Winery. (5 & 6 March). 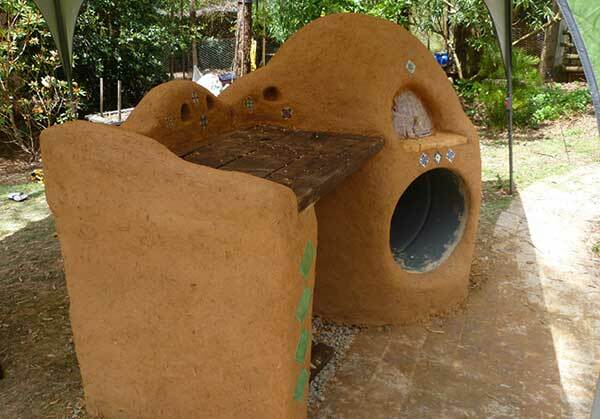 A 2-day workshop (spanning Saturday (Frouteville day) and Sunday - making a cob oven with the Mud Mob on site at Nicholson River Winery. BYO lunch and work wear.